Disappointment and worry. That’s what dairy farmers across Canada are feeling this morning. In case you missed it, a new NAFTA agreement was signed last night. 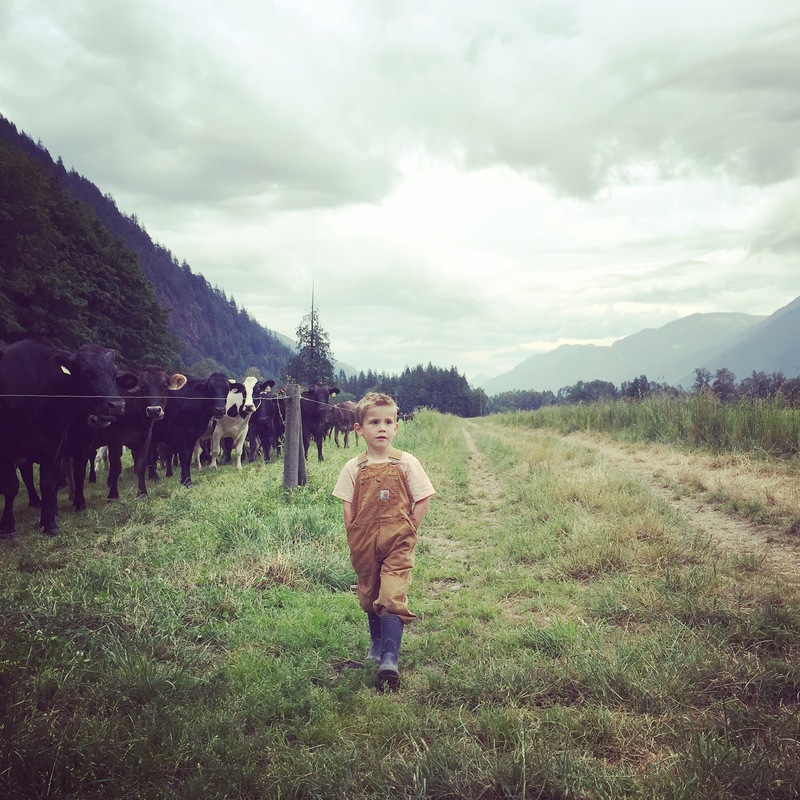 Now called USMCA – The US Mexico Canada Agreement – this new trade deal has given away more access to our dairy market to our foreign trading partners: 3.59% of our market and forcing changes to the way we price certain classes of milk. This access and changes are more significant than what was given away in the last trade agreement – the CPTPP – and therein lies much of the sting. 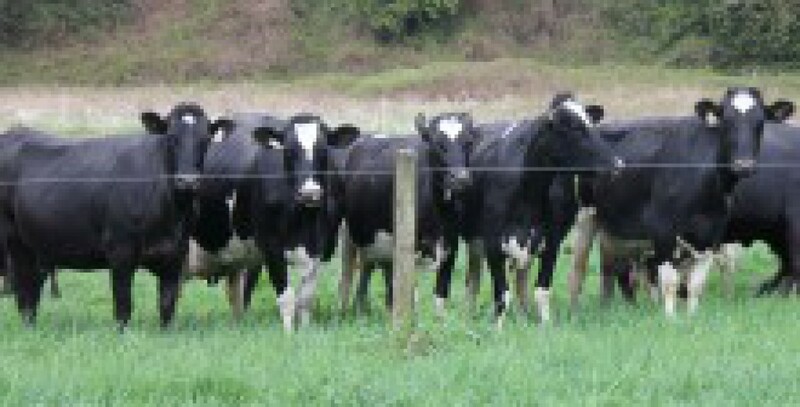 Our prime minister and negotiators had promised our dairy farmers that they would defend supply management. But this doesn’t look or feel like a defence of our industry, this is another erosion of the stability of our industry and it’s a kick in the teeth to our nation’s dairy farmers. This feels like a death by a thousand cuts. 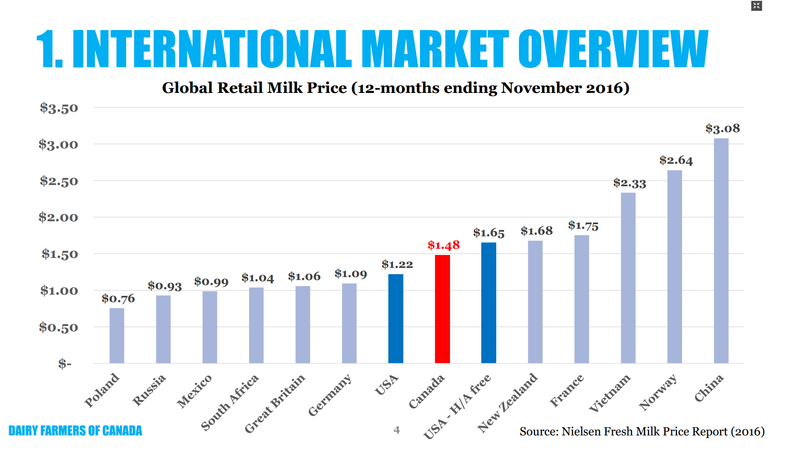 Recent years have seen significant erosion of our market, with domestic milk giving place to foreign imports on our local store shelves. Both CETA and the CPTPP carved out significant chunks of our market. Under the original TPP, the US also had been given additional access to our markets (3.25%) but when Trump pulled the USA out, that access was lost. But rather than standing firm and perhaps offering a smaller percentage based on that fact, our government caved and offered up more to one country than it had given to a collection of foreign interests in both the CETA and CPTPP agreements. It’s very frustrating. 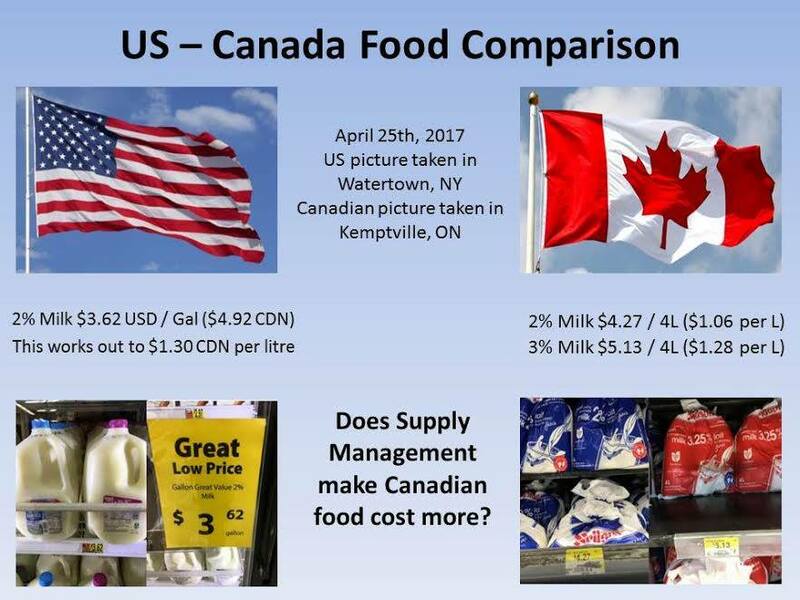 This access will not significantly help American dairy producers who have been overproducing such huge amounts of milk – 3 states alone produce enough excess milk every day to supply all Ontario consumers – that this access to our market will literally be just a drop in the bucket to them and won’t significantly ease their dairy woes. 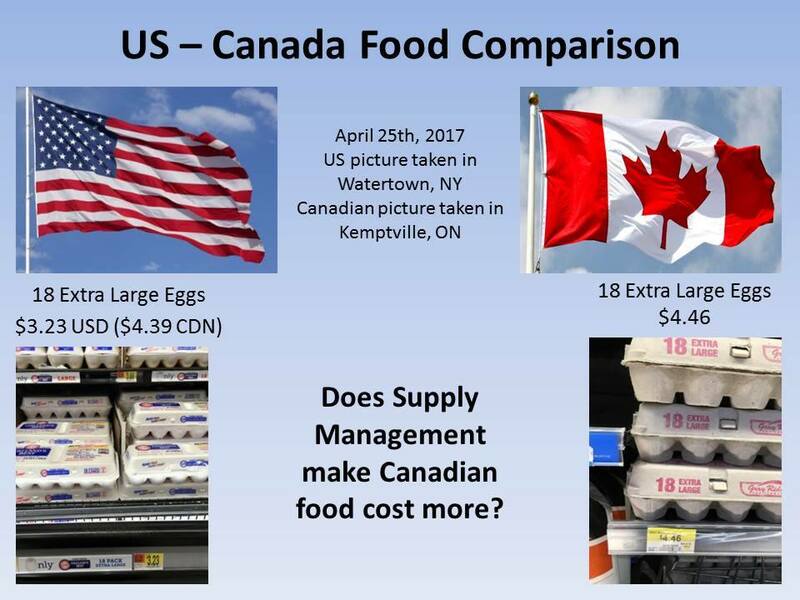 On the other hand, it’s a heavy blow to our Canadian farmers and our industry. 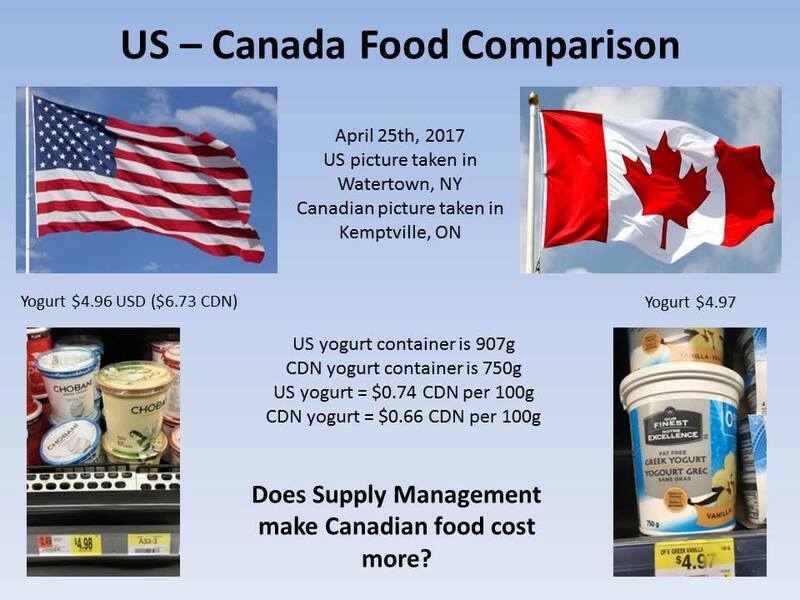 Each foreign dairy product on store shelves displaces dairy produced here in Canada, by Canadian farmers for Canadian consumers. This affects Canadian jobs and the livelihood of our farmers and their families. Our farmers have paid for the ability to produce that milk and now another portion of that has just been given away, and for what? To appease Trump and help his re-election chances now that he can claim a win for dairy producing states? I know that our industry and our farmers will be spending the coming days and weeks determining the impact to our sector. The impact at the farm level remains to be seen but we will be forced to tighten our belts still further, that much is sure. 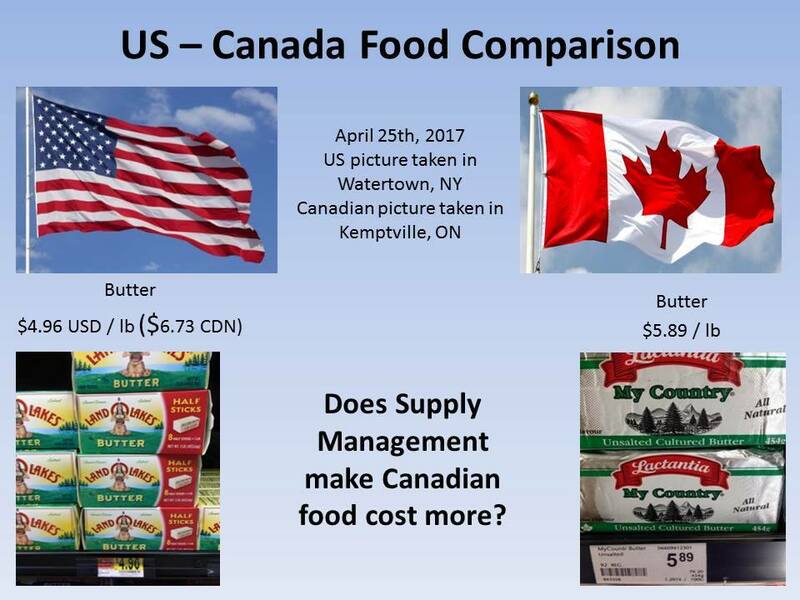 In the meantime (and I know that this question will be asked frequently in the coming time) our loyal Canadian consumers can continue to support their Canadian farmers by purchasing dairy products labeled with the little blue cow. Your support is always most appreciated, and now will be more important than ever.